Organised by Europe Unlimited, the European Food Venture Forum will take place on September 5-6 2012 in Aarhus, Denmark. The role of entrepreneurs, industry and investors is essential to successful creation of a knowledge driven economy within the European food sector. 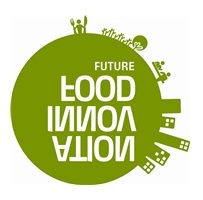 The European Food Venture Forum offers a unique platform for food high-growth companies, technology corporations, and international investors to exchange knowledge and build lasting business co-operations. Only these innovative companies will have the opportunity to present in front of an international audience at the upcoming European Food Venture Forum. During the European Food Venture Forum they will have the chance to meet active international investors and corporations seeking investment.